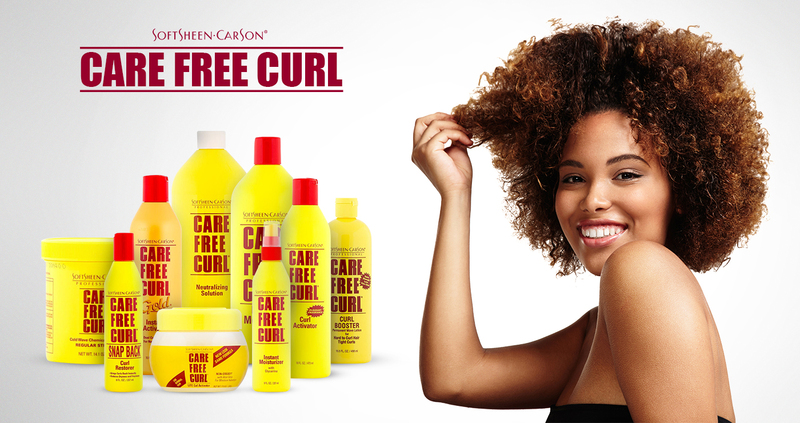 Care Free Curl is a haircare product range which is exclusively formulated for dry curls style that helps in preventing hair breakage. Care Free Curl products are excellent for body waves and natural styles and provide maximum moisture to dry and brittle hair. 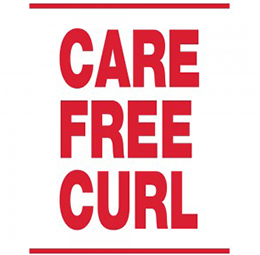 Care Free Curl have been serving customers since a long time with their specially formulated products.